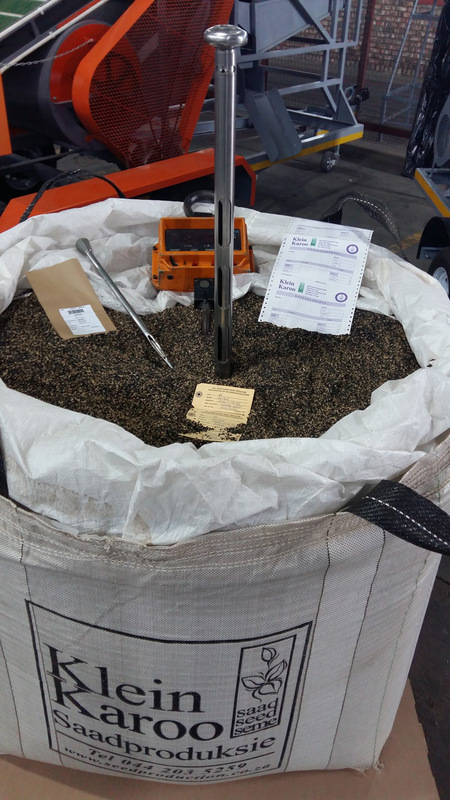 The services we offer include various seed cleaning processes such as drying, colour scanning, treatment, polishing, sizing, bagging and custom canning of seeds. Our seed cleaning plant is equipped with some of the most advanced cleaning equipment available in the market. 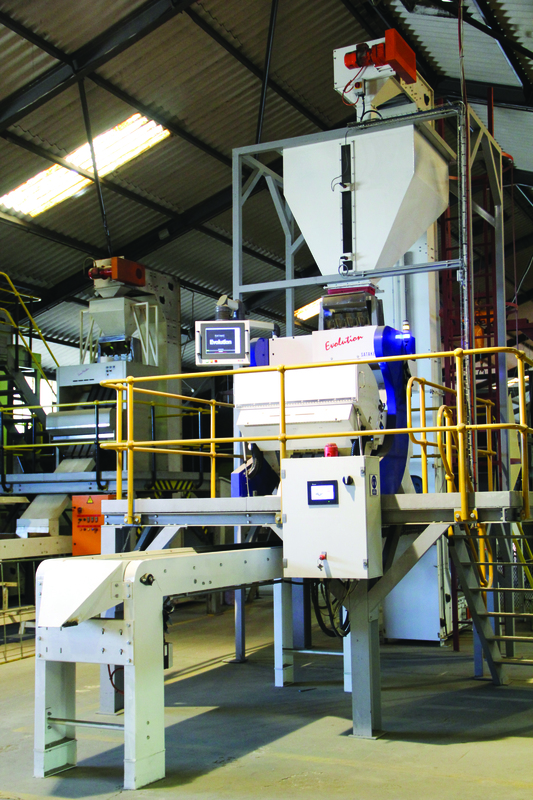 These include Cimbria and Westrup cleaners, SMS and Sortex colour sorters, a 12 – 15 ton dryer and fully automatic weighing equipment. We also utilize custom made computer software tailored to our every need to electronically control every step of the processing of your seeds. Special care is taken to eliminate and prevent any possible form of contamination of seeds including seed transferable diseases. To ensure traceability throughout the cleaning process seeds are being kept in steel containers marked with a unique identifier bar codes. Our operators are highly skilled and experienced. They attend courses regularly, locally and abroad, to stay abreast with the latest technology and methodology in the seed production field. 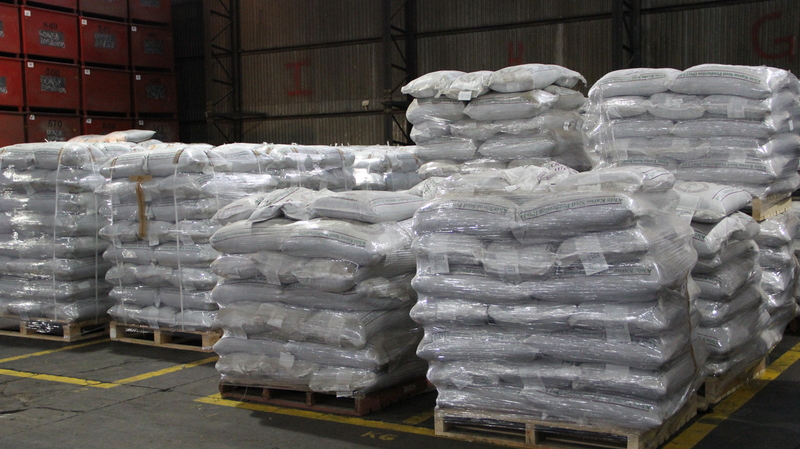 The Klein Karoo Seed Production team is dedicated to satisfy the needs of our customers and to deliver clean, quality seed on time.